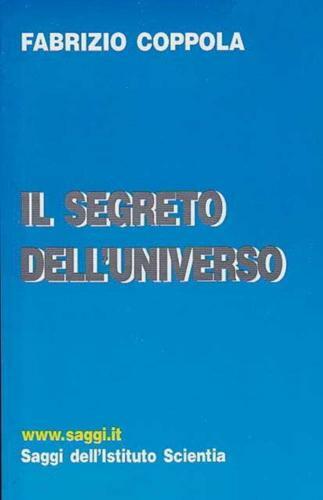 2 editions of Il segreto dell'universo found in the catalog. Add another edition? 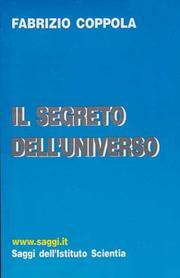 Are you sure you want to remove Il segreto dell'universo from your list? 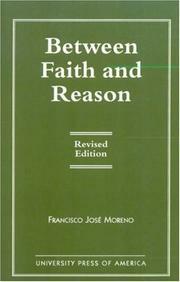 Published 2002 by Saggi dell'Istituto Scientia in Pisa . 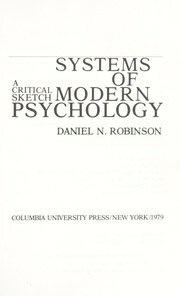 This book (2002, 2003) continues to describe the subjects exposed in "Ipotesi sulla realtà" (1991), a new age book by the same author, Fabrizio Coppola, a physicist, transcendental meditation practitioner, and later, psychologist. 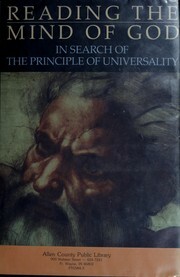 It analyzes the history of science (especially physics, including Einstein's theory of relativity, and Quantum Mechanics), history of Western philosophy and Indian philosophy, and postulates a direct connection between "objective" nature and "subjective" human mind, so that consciousness should be considered as a deep and fundamental property of the universe. This theory could explain certain unexpected discoveries coming from different disciplines such as modern physics, neurosciences, psychology, and the practical psychological and psychological beneficial results achieved by transcendental meditation and similar mental techniques. This was the original, limited edition (2002) of the book that later was published by L'Età dell'Acquario (2003) and achieved a remarkable success in Italy. 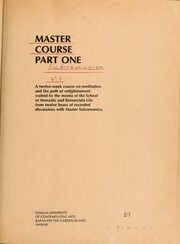 The original edition was targeted for the associates of a research organization. Almost 1000 copies were printed. Some copies were requested by a few non-associates, including a larger publisher (Lindau/L'età dell'Acquario) that proposed an agreement to the author to publish and launch a better version of that book, at a national level (2003). The cover was changed, a subtitle was added ("mente e materia nella scienza del terzo millennio"), minor modification were made, and that's how the current edition was born (it is still in commerce as of 2012). November 1, 2012 Edited by Istituto Scientia Edited without comment. 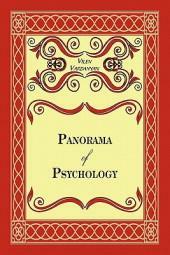 October 8, 2011 Created by Istituto Scientia Added new book.